Micropigmentation UK welcomes you to the 4th Micropigmentation Conference and Awards. 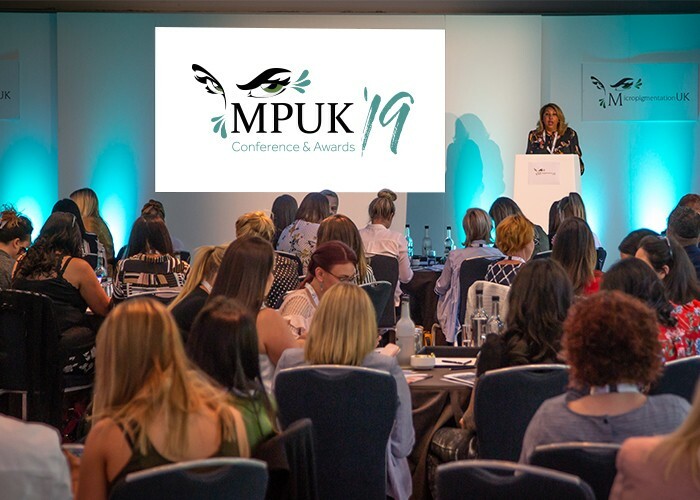 The 2019 Micropigmentation UK Conference & Awards is being held on the 17th and 18th May at the Belfry in Nottingham. Are you ready to be part of the big picture? Our research shows that the Micropigmentation industry is evolving rapidly in the United Kingdom. At the 2019 Micropigmentation Conference & Awards, we will have some of the industry’s leading technicians, speaking and sharing their expertise and knowledge. Our awards ceremony offers the opportunity for Micropigmentation UK and friends to acknowledge and celebrate the outstanding contribution and achievements of people in the industry… and it’s also a chance to let our hair down a little too! Tickets with accommodation are now sold out. You can book a hotel room at another hotel close to the venue separately. However they do have limited rooms available so please ensure you book early.